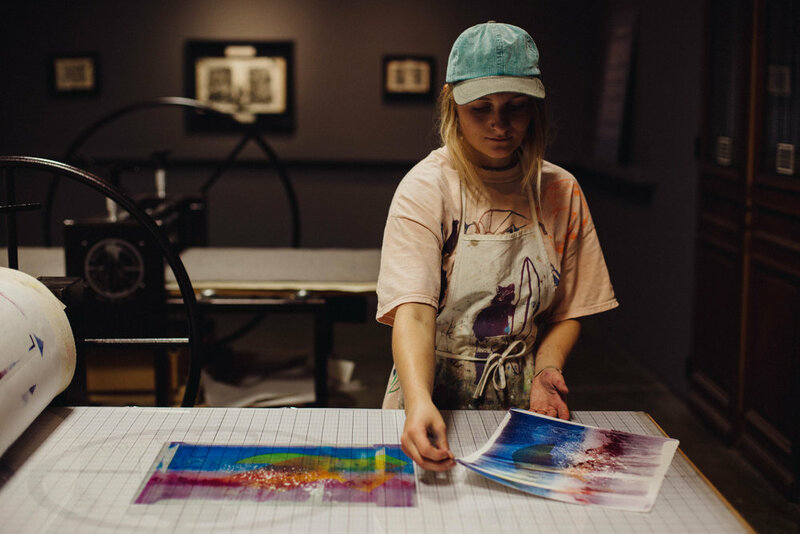 Join us on Saturday, February 3rd from 1-4pm for a "Monotype as a Medium" workshop by local artist and [Press] member Virginia Sitzes! This workshop is available for ages 14 and older, with no experience necessary. All tools and supplies are provided.